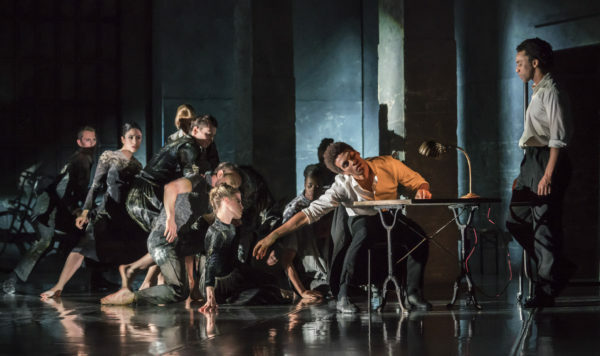 ‘Headlong, hormonal passion’: Anna Winter reviews Kenneth MacMillan’s Romeo and Juliet at Sadler’s Wells. A strange sterility: Anna Winter reviews a new work for Rambert by choreographer Kim Brandstrup. 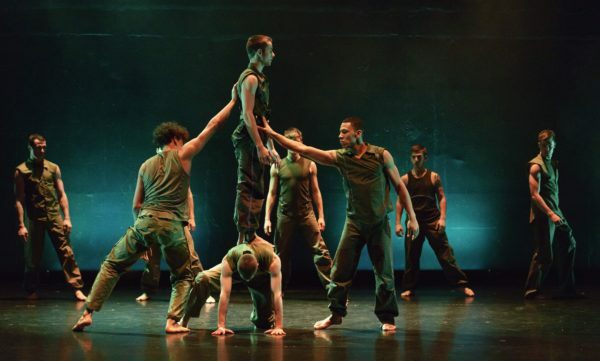 Hydraulic elegance: Anna Winter reviews Balletboyz and their programme of four works created in fourteen days. 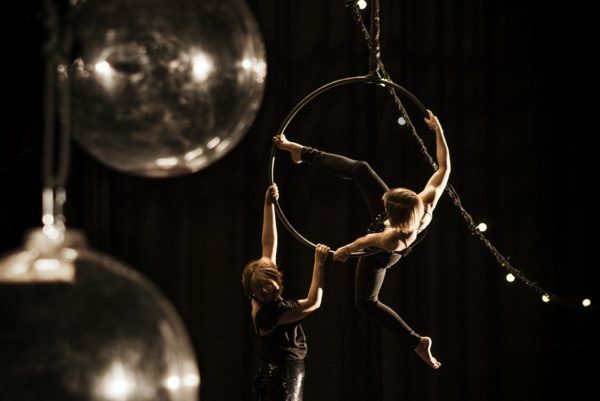 Collective sphincters being clenched: Aino Venna and Ilona Jantti’s cabaret circus doesn’t have quite the desired effect. 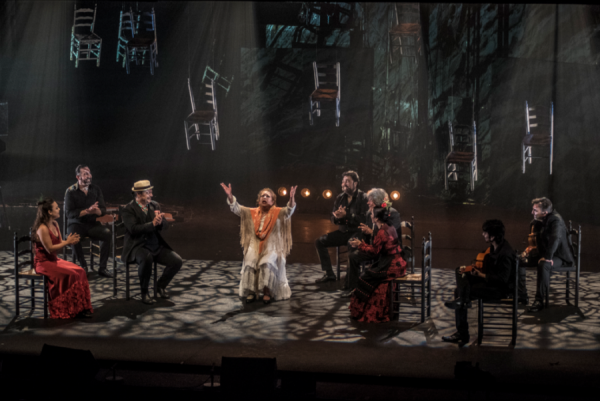 Proudly matriarchal: Flamenco legend Antonia Santiago Amador makes a rare, glorious appearance. 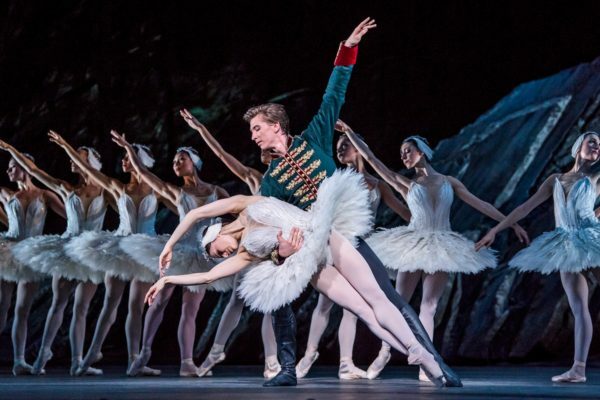 A finely-tuned marriage of musical understanding and feeling: Anna Winter reviews a triple bill of works performed by the Royal Ballet. 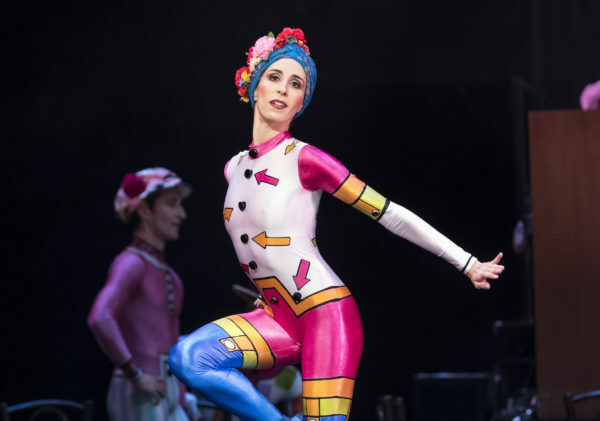 Jazzy trots, pom-pom berets and balletic vaudeville swagger: Anna Winter reviews Concerto / Le Baiser de la fee / Elite Syncopations. Plenty to unpick: Anna Winter reviews Shobana Jeyasingh’s take on Marius Petipa’s La Bayadere. Data-inspired dance: Anna Winter reviews the latest work from Company Wayne McGregor, inspired by mapping the human genome. 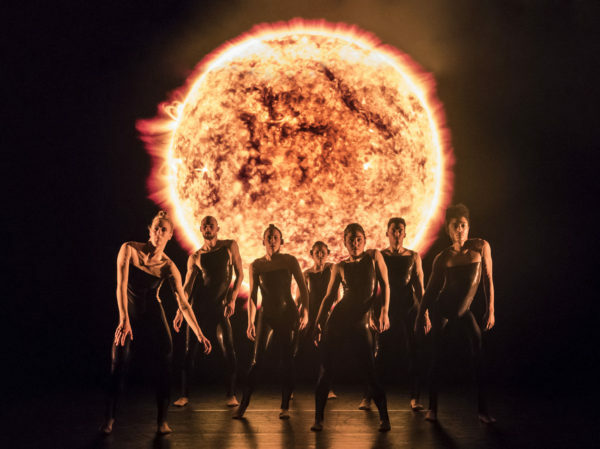 Sputters and spins like a dodgy Sputnik: Anna Winter reviews the new work by Alexander Whitley combining dance with solar physics. 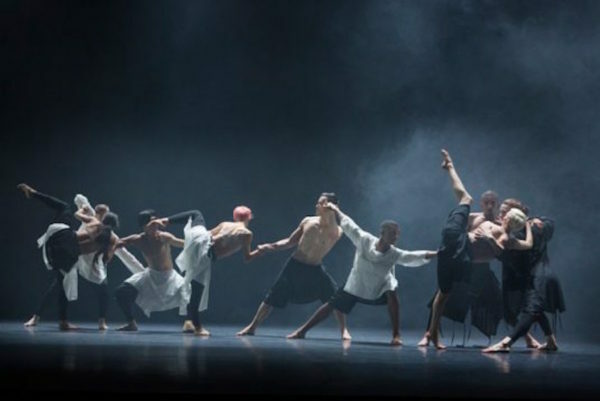 Review: Richard Alston Dance Company at Sadler’s Wells. 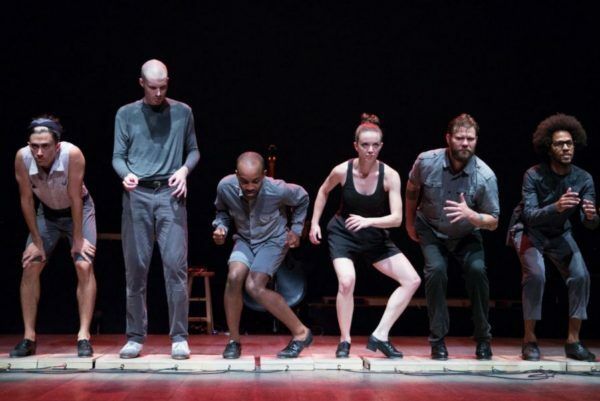 A fragrant physical echo chamber: Anna Winter reviews a mixed bill of works performed by the Richard Alston Dance Company. 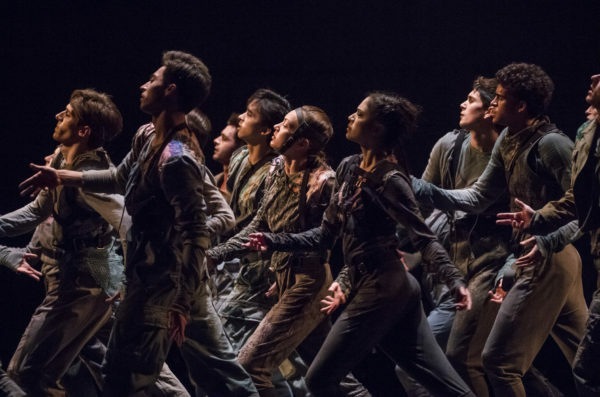 A superorganism at work: Anna Winter reviews Scottish Ballet’s double-bill of works at Sadler’s Wells. 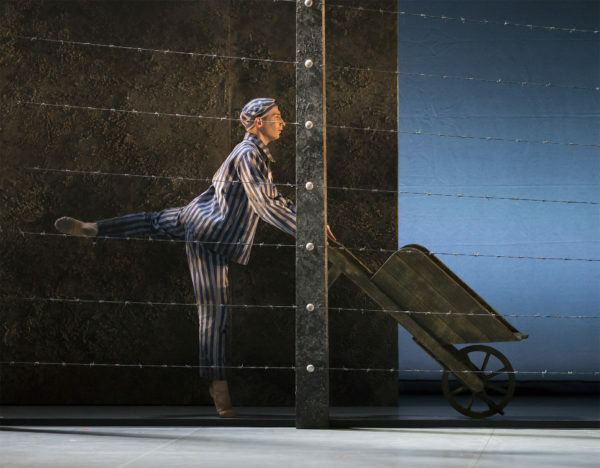 When good intentions are not enough: Anna Winter reviews Northern Ballet’s adaptation of John Boyne’s novel.